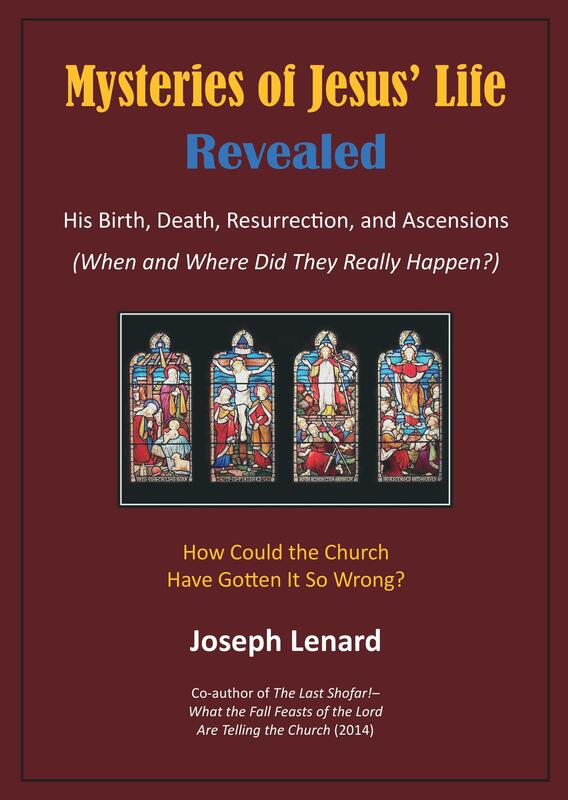 What difference does all of this attention regarding the correct chronology of Jesus’ death, burial, resurrection, and ascensions make to us as individual believers and to the church at large? Quite simply, Scripture is the Word of God, the truth (in the original manuscripts), just as He Himself is Truth. It is therefore essential that all Scripture harmonize and be internally consistent. If the traditional Friday, Saturday, Sunday chronology is accepted as being true, then it could be argued that the precise words of Christ (his sign) – “three days and three nights in the heart of the earth” (Matthew 12:40) – are not exactly true. This would, in turn, raise the possibility that Jesus meant something other than what He said. More to the point, it would question the means by which Jesus authenticated that He is, indeed, the Messiah, the one and only Son of the Living God. Fulfilling the sign of Jonah to the letter is the confirmation that He is the Messiah (Matthew 12:38–42). 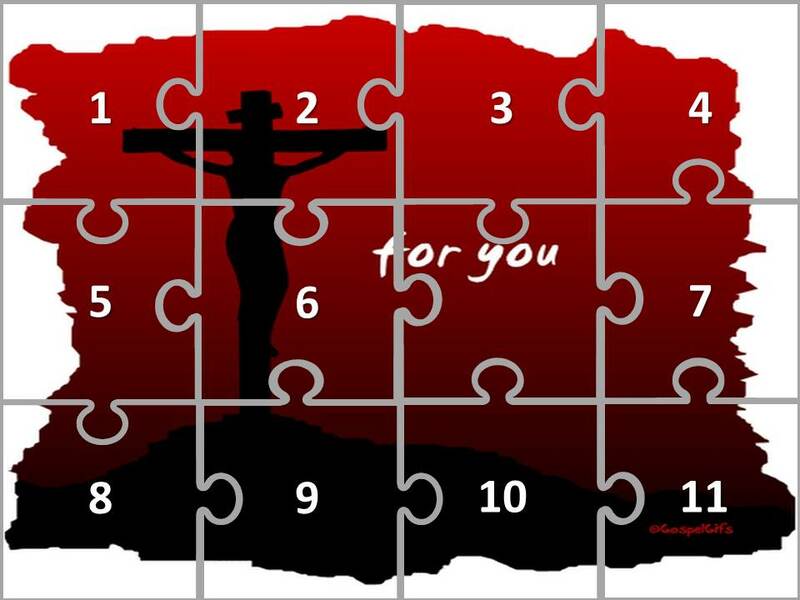 Although various arguments have been made by Bible scholars and theologians over the centuries, the year in which Jesus was crucified has long been a mystery. I believe the case I have been building in my various Posts for the year AD 30 is both compelling and accurate. We will look more closely at that date in this Post. The actual birth date of Jesus which I have advocated in previous Posts is September 11, 3 BC. Taking into account His life and ministry – as presented in the Gospels – and the fact that His ministry began at age 30 and encompassed three Passovers, we are left with AD 30 as the most probable year for the crucifixion. Then, too, the writings of various Jewish authors regarding strange happenings in the temple beginning in AD 30 make it even more likely that something highly significant happened that year. It will come as a surprise to most Christians that there were actually two ascensions of Jesus to heaven following His resurrection. Most Christians know about the public ascension of Jesus (Mark 16:19, Luke 24:50-51, and Acts 1:9–10), which was witnessed by His disciples 39 days following His resurrection. However, this was actually the second ascension. Jesus’ first ascension occurred very shortly after his resurrection – on the same day as the resurrection. This first ascension was related to the Feast of the Lord known as First Fruits. 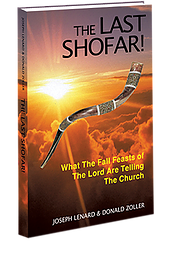 Although this Feast is clearly documented and celebrated throughout Scripture, it has been largely forgotten by church tradition. If you have been following my Posts as I have built my case for a revised chronology of the week of Jesus’ crucifixion, it should by now be clear that Jesus did not die on a Friday, as has been traditionally maintained by the church. The simplest explanations for how the church could have erred in accepting a Friday crucifixion are rooted either in ignorance or intentional disregard for the Hebrew roots of the chronology.